In 2007 I was freshly graduated and working as a junior copywriter in a creative advertising agency. I was being taught the skills of my future trade by my lovely boss (and now good friend) Lisa, who introduced me to a range of different writing styles used by brands. Of all these examples of tone of voice, one really stuck out – innocent. Their friendly, jovial words and quirky metaphors have shaped my writing career ever since. Later that year Lisa bought me a bottle of innocent smoothie with a tiny knitted hat sat atop it. Since then, I’ve bought a knitted bottle topper from innocent’s Big Knit campaign every year, and have a collection of innocent promotional materials to keep me inspired when I’m writing about less interesting subjects (hello ISAs). You could quite accurately describe me as an innocent fangirl. So much woolly goodness! 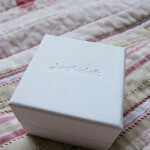 I love my little and large pair so much, I’m actually quite sad that I have to give one away. But, luckily for you, I still will! If you’d like to win the mini version of the Little Bird for innocent drinks (hee) hat, just leave a comment on this post and I’ll pick a winner next week. As well as being super cute and supported by celebs like Sienna Miller, Heston Blumenthal and Sophie Ellis Bextor, innocent’s Big Knit campaign helps make winter warmer for older people across the UK. 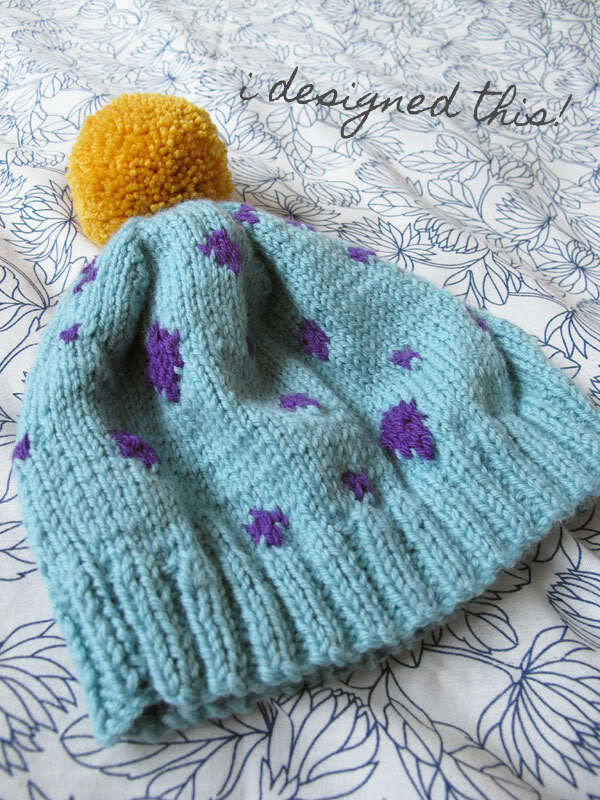 For every woolly-hatted bottle you buy, 25p goes to Age UK. And you can join in too by knitting your own mini hat and sending it to innocent. What do you think of my design – would you wear it? Are you a fan of the innocent brand? You did such a good job on your hat 🙂 I think the thing I like about it the most is the colours – I never would have thought of putting them together but they just go so perfectly! I would very much like to win the big version of your hat, because this christmas for the first time in years I will have ‘long’ hair, and will be able to wear a hat successfully without (hopefully) looking like a small child. Hello, this is my comment for your luvverly little hat giveaway! Good designing, I love that you just went mad with it! I’ve always loved the tone of writing that Innocent use. I once had a problem with one of their smoothies (it just wasn’t thick like a smoothie at all, more of a juice) and they sent me a big box full of various smoothie flavours as compensation and a hand written note apologising for their mistake. And in true Innocent fashion, there was a little note at the bottom of the slip telling me that my hair looked great today. the BBC did a programme with one of the Dragons off Dragon’s Den (the tall one, can’t remember his name! )visiting succesful businesses and he went to Innocent – was so interesting because he (the tall one) couldn’t get his head around their work ethic and yet, obviously, the brand has done amazingly well. was most interesting. So sweet! 🙂 Love the colour combos. Congratulations <3 and another congratulations for being featured in a mag! That’s fantastic – I do love Innocent, their drinks labels make me laugh. I really love innocent too! This is going to sound like a weird comparison but they’re a bit like Aussie (yeah, hair stuff, bear with me!) because they both know that if you’re reading the small print on the back of a bottle you want to be engaged. And both know that hitting you with the same stuff that all the other brands are saying doesn’t work. Awwww it’s so cute! I am not a fan of smoothies but I always have a little chuckle at the hats. Such a great concept! 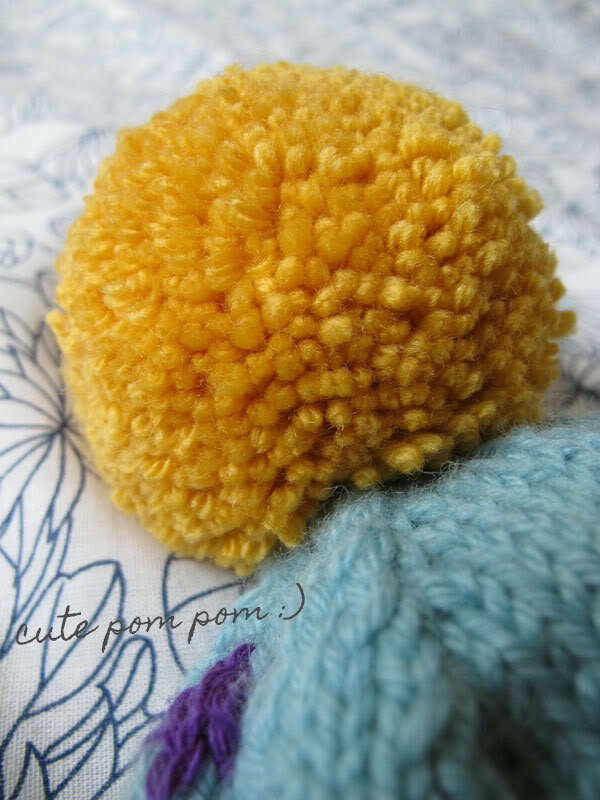 love your design, the pom pom is so cheerful looking! 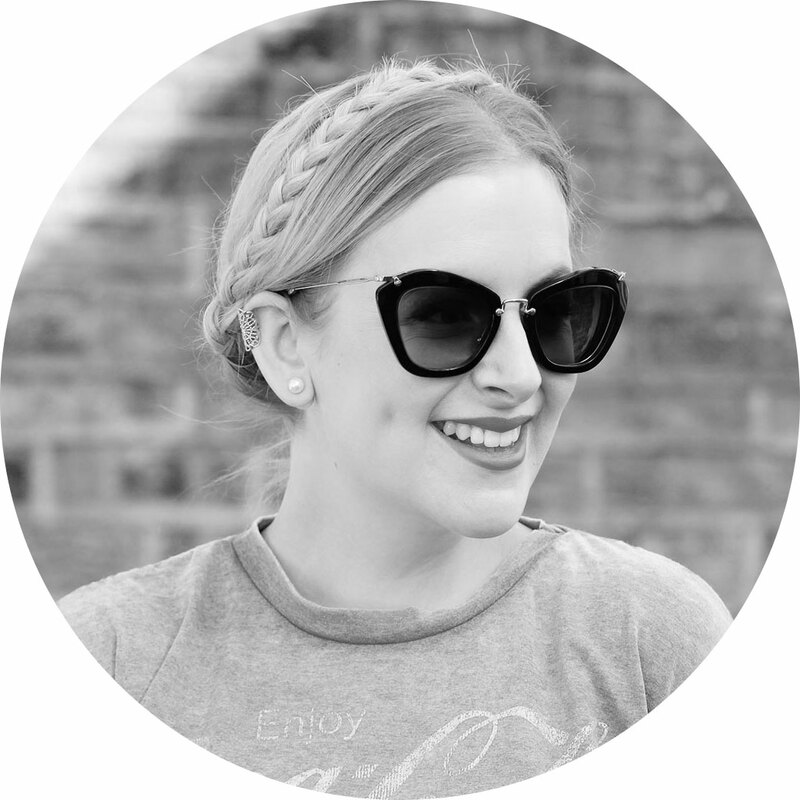 i really like innocent products too – tasty and something about their marketing always makes you feel like they are a brand you can trust when they say their stuff is good for you! What a lovely compliment to be asked! You obviously drink a lot!lol big congratulations! As one comment above mentions i watched the bbc programme on their company and was really taken by their work ethic and also their success. all the owners seem so down to earth and approachable. 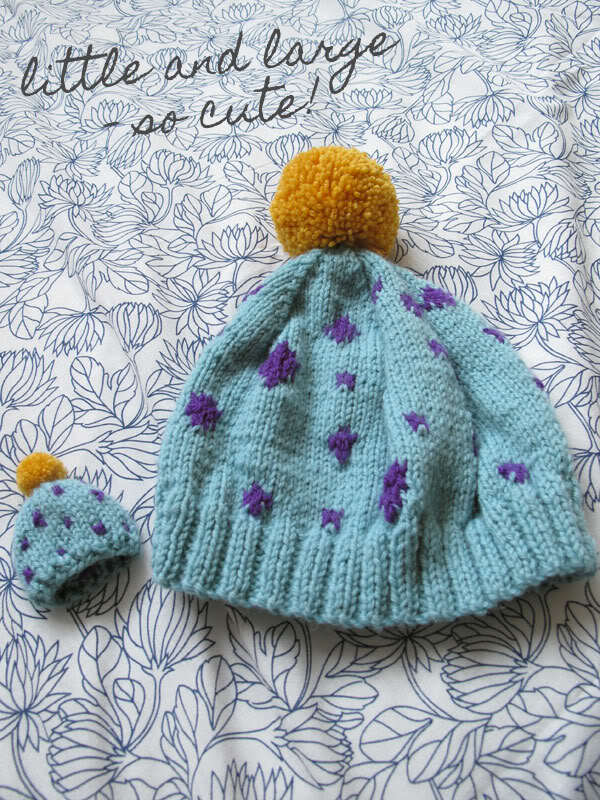 Ah little and large bobble hats! Cute! I always buy a bobble hatted smoothie, and I love Innocent drinks – and the Thai pots they do are pretty good also! 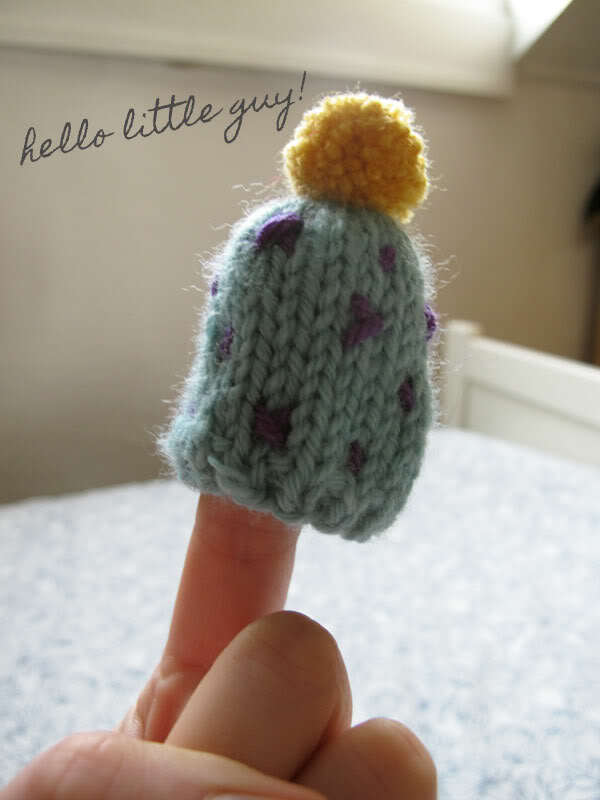 Your hat is absolutely adorable, I love Innocent’s “Big Knit” campaign. 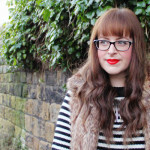 Very cute hat and great project to be involved with; good work lass!